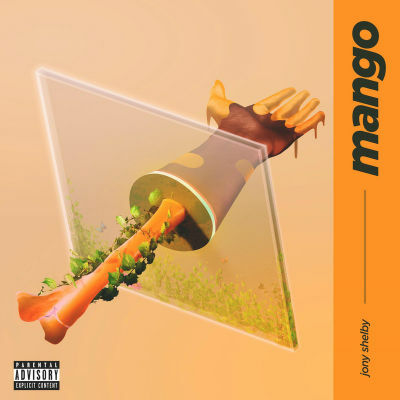 Mango is the debut EP from Austin based artist, Jony Shelby. It combines elements of pop, hip hop and electronica to create a very contemporary and accessible sound. Unpredictable usage of synths and samples keeps the listener on their toes, never quite knowing which direction a track is going to go. The songs on Mango are notable for their attention grabbing intros. Lobby Party, which gives off a darkly haunting, trip hop vibe, is a good example of this. Faux is closer to a more straightforward pop song, yet with with a delightfully dreamy and surreal synth backing throughout. Ash Heart on the other hand seems more like an indie dance track, where industrial electronica is at the forefront and hip hop merely accentuates the song. Production wise, Mango is very good. All in all I’d say this is a fairly solid , genre transcending debut entry that grows on you after each listen.